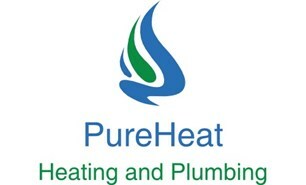 Welcome to PureHeat Heating and Plumbing Ltd.
An established business based in Sutton, London. Supplied to you by ex-British Gas Specialist Heating Engineers with over 8 years' experience. My business covers Sutton, South west London, and all of the South East of England. I offer a professional friendly, trustworthy and an approachable service. My key qualities include great workmanship, cleanliness, reliability and great time keeping skills. I strongly believe in being open and honest with our customers and giving the best advice, offering free no obligation quotes. If you have any queries or require further information, please contact us at any time on 07761800547. Many thanks for taking the time to view our business profile.